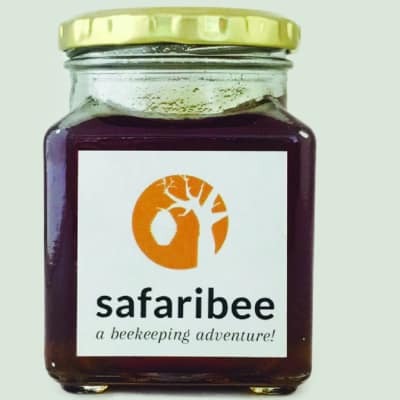 The sweet golden liquid from the beehive is a popular kitchen staple loaded with antibacterial and antifungal properties. A tablespoon of raw honey contains 64 calories, is fat-free, cholesterol-free, and sodium-free. Properties of Honey Honey’s anti-inflammatory effects and ability to soothe coughs has led to the belief it can also reduce seasonal allergy symptoms Honey is an excellent source of all-natural energy at just 17 grams of carbohydrates per tablespoon. Honey can be the all-natural cure when it comes to pesky colds. Honey can bring temporary relief to the scalp by targeting dandruff. The sweet nectar is loaded in antioxidants that may help prevent cellular damage and loss within the brain. 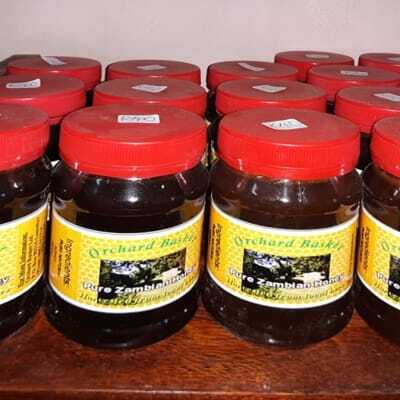 Honey can be a health aid for sleepless nights. Honey is a natural antibiotic that can act both internally and externally. Alternative Sweetener.